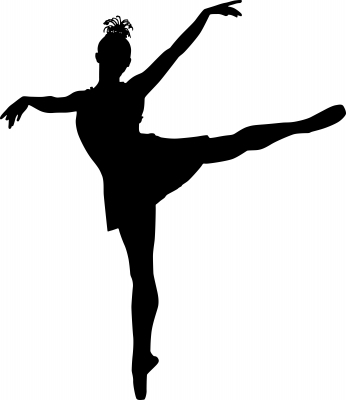 Dance Theatre OKC, OCCC’s new dance company, is looking for dancers and actors. Elizabeth Hobi, Dance Theatre OKC artistic director, said students and community members of all ages and experience are welcome to audition. Those wishing to audition can simply show up in dance or gym clothes with socks or dance shoes. The cost is free and does not require resumes or headshots, Hobi said. Dance Theatre OKC will perform a dancical written by Hobi, and based on the “The Red Violin” on April 11 in the Bruce Owen Theatre on campus. Dancers of all backgrounds will be used to help tell the story. “We need all level of dancers. Some can even be extras in a scene or be somebody who is carried around. I need all levels of dancers,” Hobi said. Actors and extras are also needed, so Hobi encourages theatre students or those interested in theatre to audition as well. The dance company will attend a company class consisting of modern dance and ballet at 6:30 p.m. each Monday and Wednesday night in room 1C4. For more information, contact Hobi at elizabeth.hobi@gmail.com.